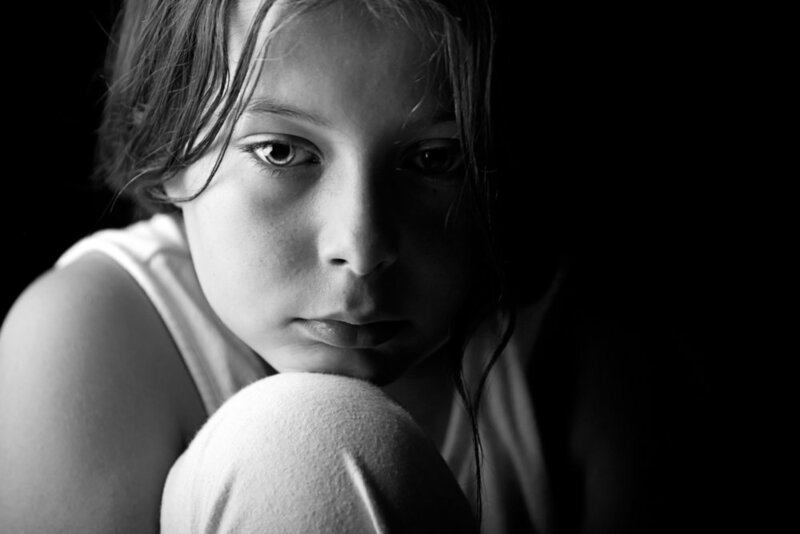 Today’s prevailing political view is that children should stay with families when the maltreatment is “just” neglect. But neglect isn’t always less serious than abuse. As the Harvard Center on the Developing Child notes: “Chronic neglect is associated with a wider range of damage than active abuse…(including) cognitive delays, stunting of physical growth, and impairments in executive function ...” (p. 2). Imagine the fear and lack of stimulation experienced by young children who are left alone for hours at a stretch because the parent is out seeking drugs. If that parent refuses support and treatment, it may eventually become necessary to remove the children. Deciding when that point is reached should be based on each child’s situation, not a broad, poorly-informed policy that leaving children in neglectful situations is safe.